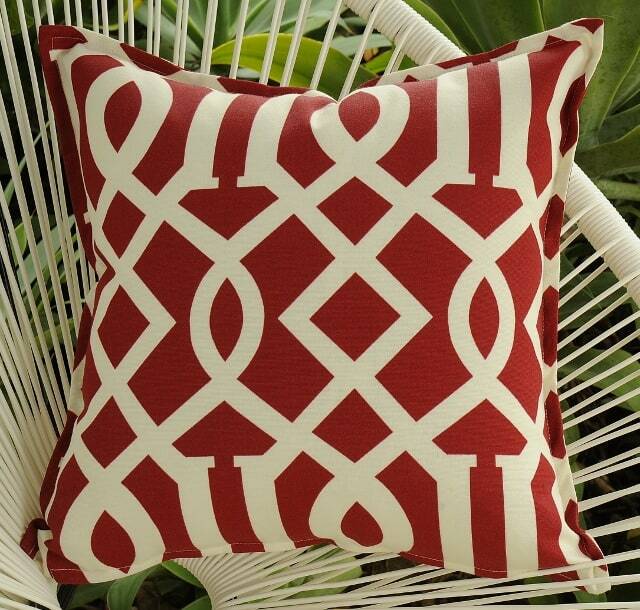 A classic geometric print in red and ivory in Australia from outdoor fabric. 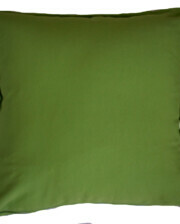 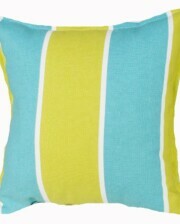 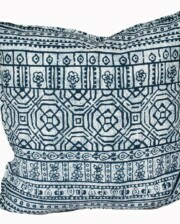 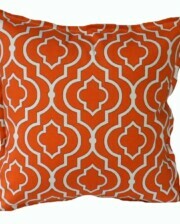 Perfect for any chair, sofa, bed or daybed on the verandah or deck or equally suitable for the living room or bedroom. 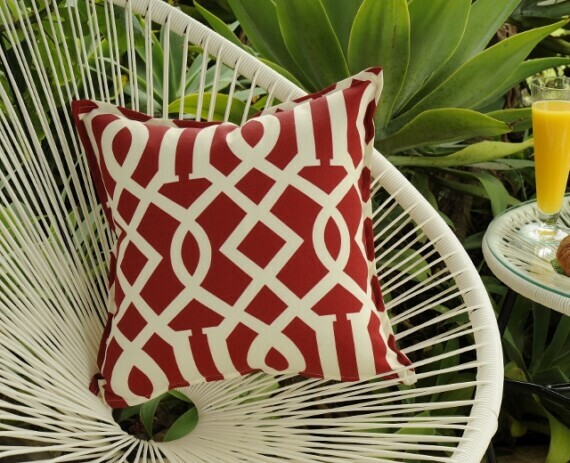 A classic geometric print in red and white in Australia from outdoor fabric. 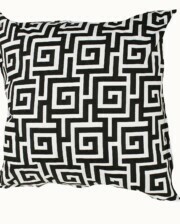 Perfect for any chair, sofa, bed or daybed on the verandah or deck or equally suitable for the living room or bedroom.